Very nice shots of birds! 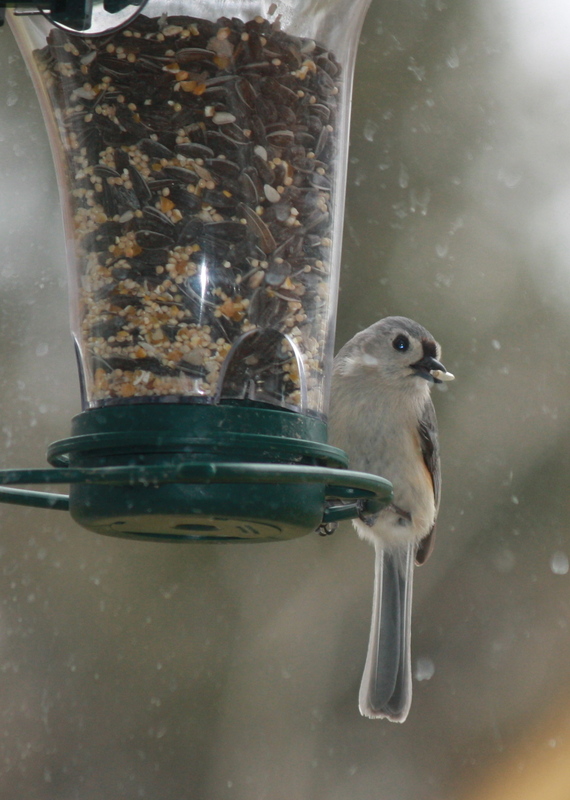 The second bird is a Tufted Titmouse. 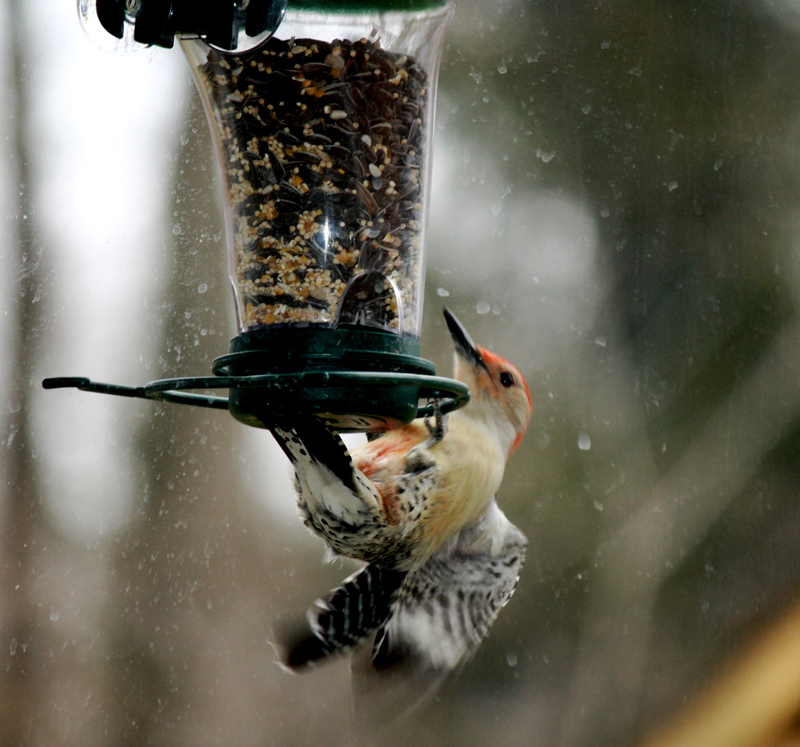 The first is a Red Bellied Wiodpecker, often confused with Red Headed Woodpeckers. Notice the faint red circle of feathers in the center if his belly area. Happy birding.